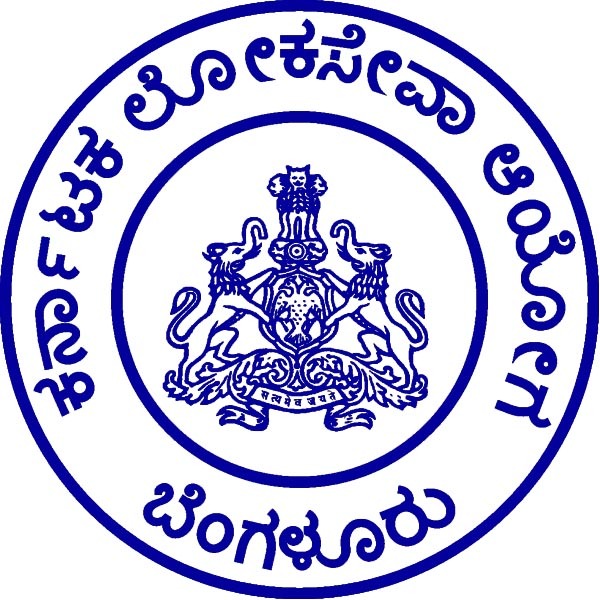 Educational Qualification: Candidates Must be the holder of a degree with the computer working knowledge with one-year computer course certificate obtained by an institution recognized by Government of Karnataka or by Society. KPSC Selection Process: Selection will be based on Preliminary Exam, Main Exam & Personality test. Application Fee: Candidates should have to pay Rs.300/- for General Merit, Rs.150/- for 2A, 2B, 3A & 3B Category through e-Payment Post Offices Only. there is no fee for SC, ST & Category-1, PH & Ex-MP candidates. How to Apply KPSC Vacancy: Interested candidates may apply Online through KPSC website www.kpsc.kar.nic.in from 01.09.2017 to 07.10.2017 till 11.45 PM thereafter website link will be disabled.